so the search engine can serve that result to users searching in that language. this plugin is for you. 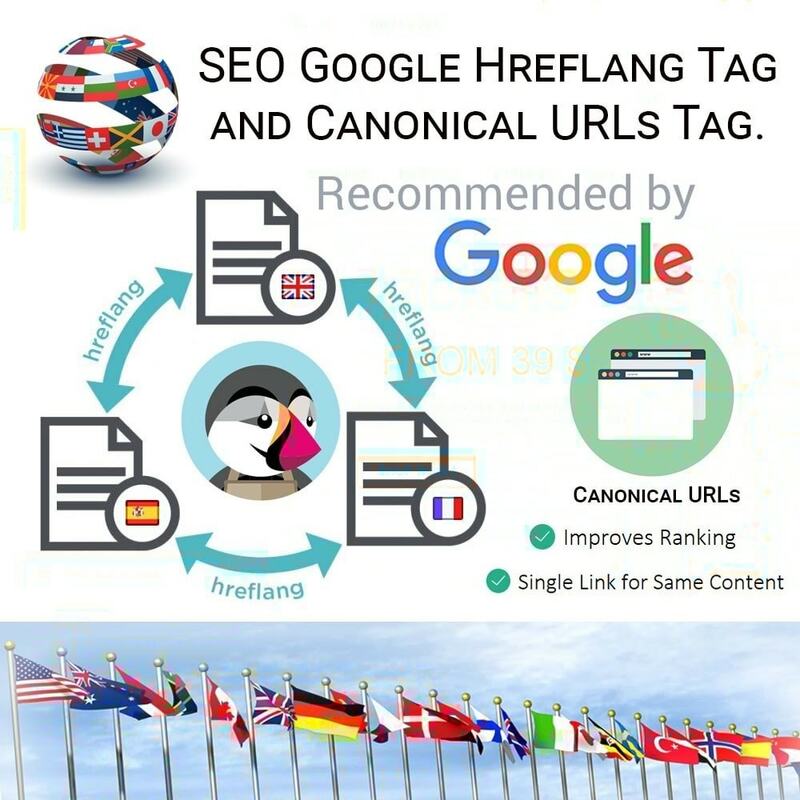 Hreflang tag helps you improve SEO for those regions and languages. Search engines can easily detect the language of a page and automatically match it to the language settings on user’s browser. However, your pages may still be competing with each other in the search results which may affect your site’s SEO. You can implement hreflang tags to fix that. This module easily improve your store’s SEO Adds canonical tags to home page Adds canonical tags to category pages Improves canonical tags on products pages by including category path Adds canonical tags to info pages (about us, shipping, terms, etc) Fixes duplicate home page URL. This will make your store convert all of the SEO links to only a single word (without any paths). Looks great, right? No more ugly long URLs - only meaningful paths from now on. 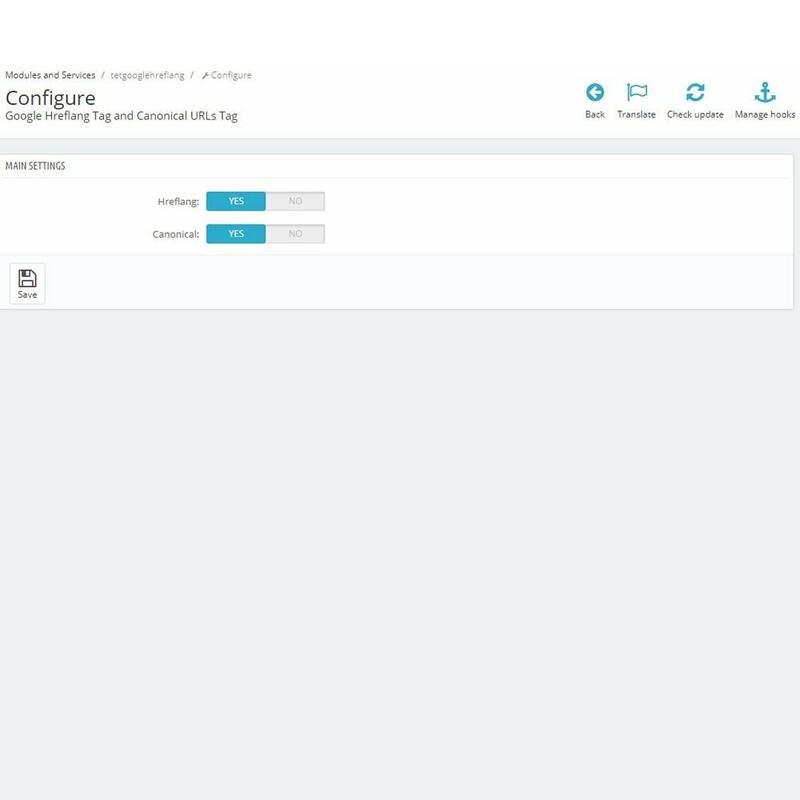 Automatically generate the hreflang tags with the correct regional language codes. Supporting different languages and / or region. Automatically add a global default (x-default) tag. Automatically add a Canonical URLs Tag. 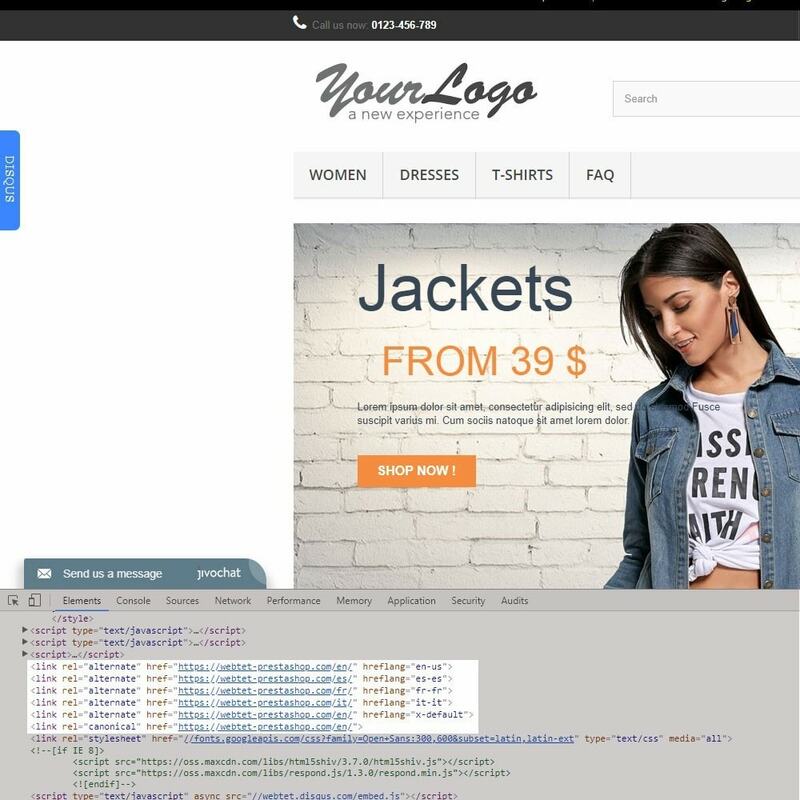 Improves your site’s performance by loading your product images on demand. Just buy it, this module has everything you need and the support is great. Thanks !